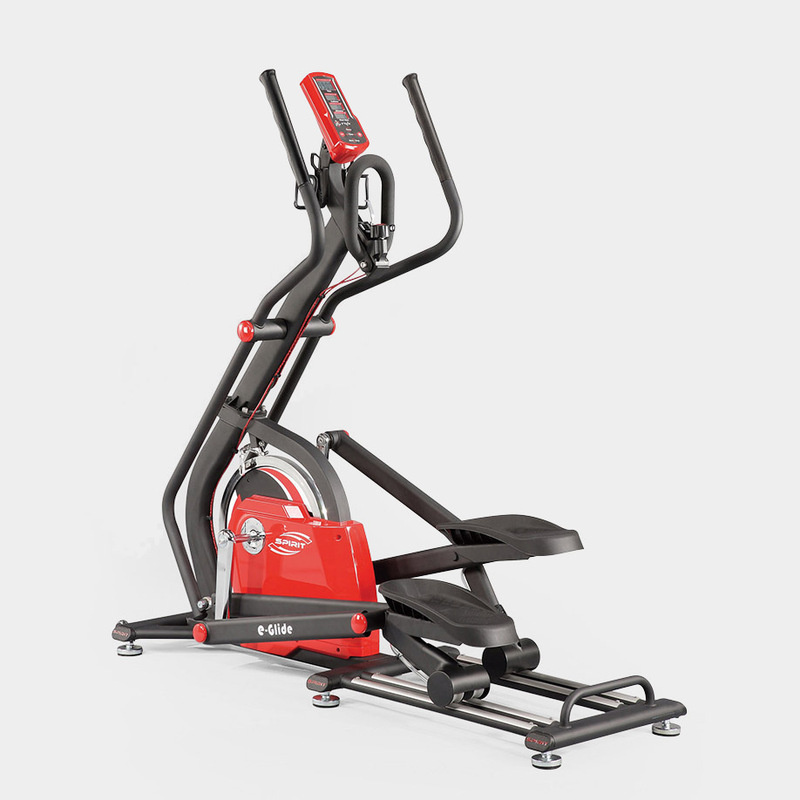 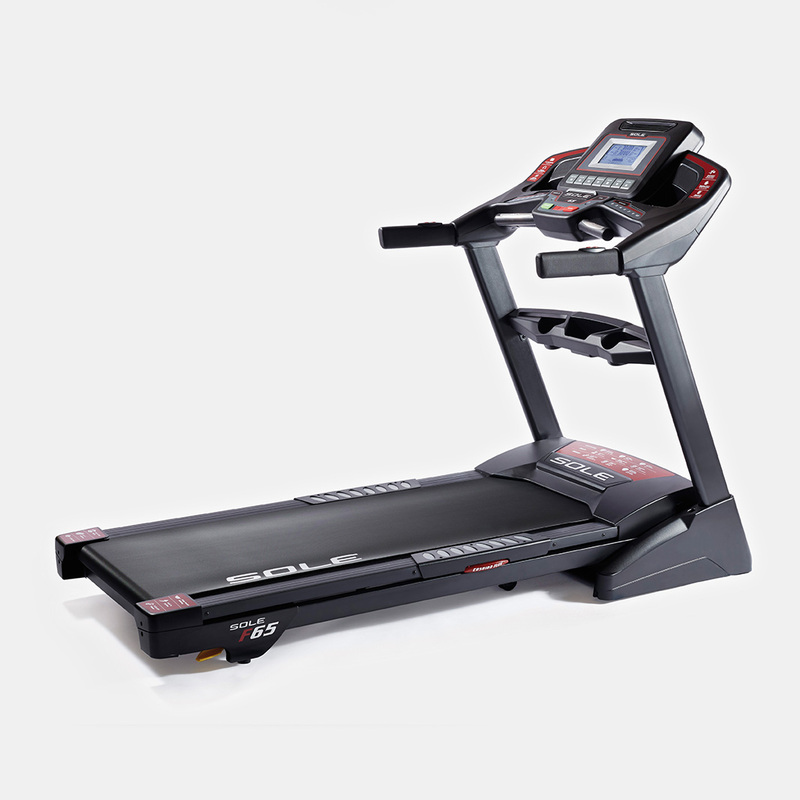 In ELDIKO SPOR SA, we offer complete solutions in the field of Home and Professional FITNESS. 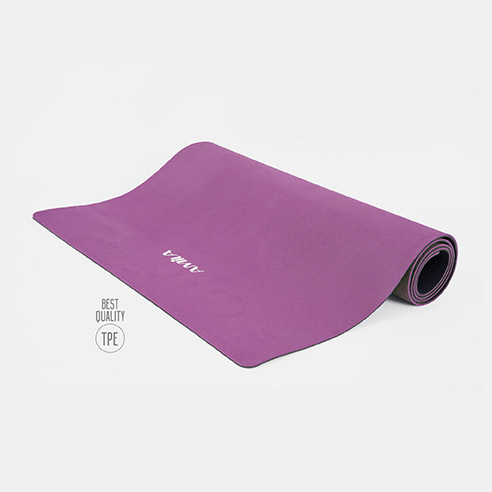 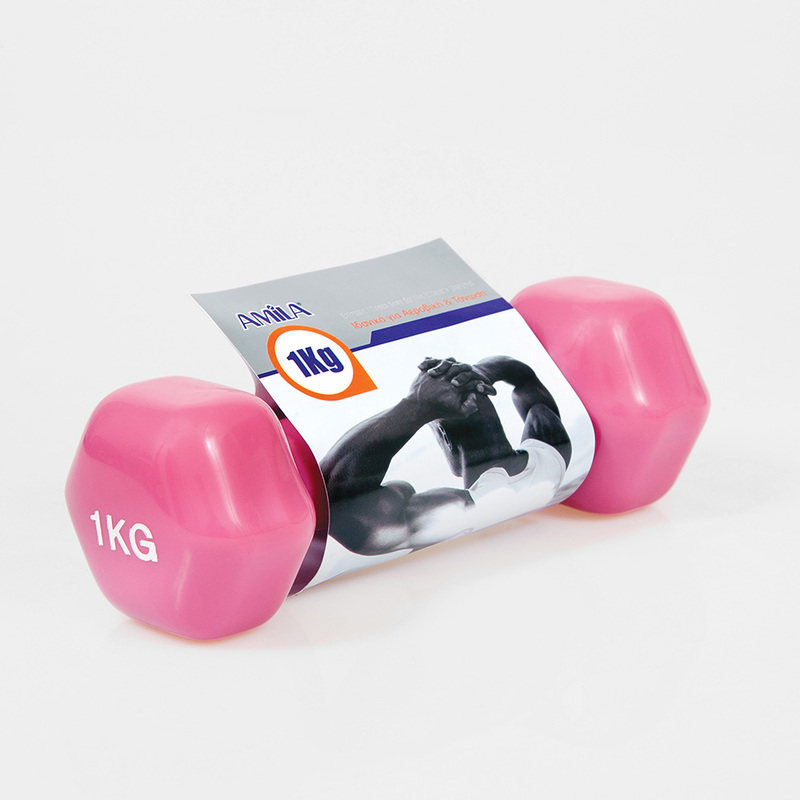 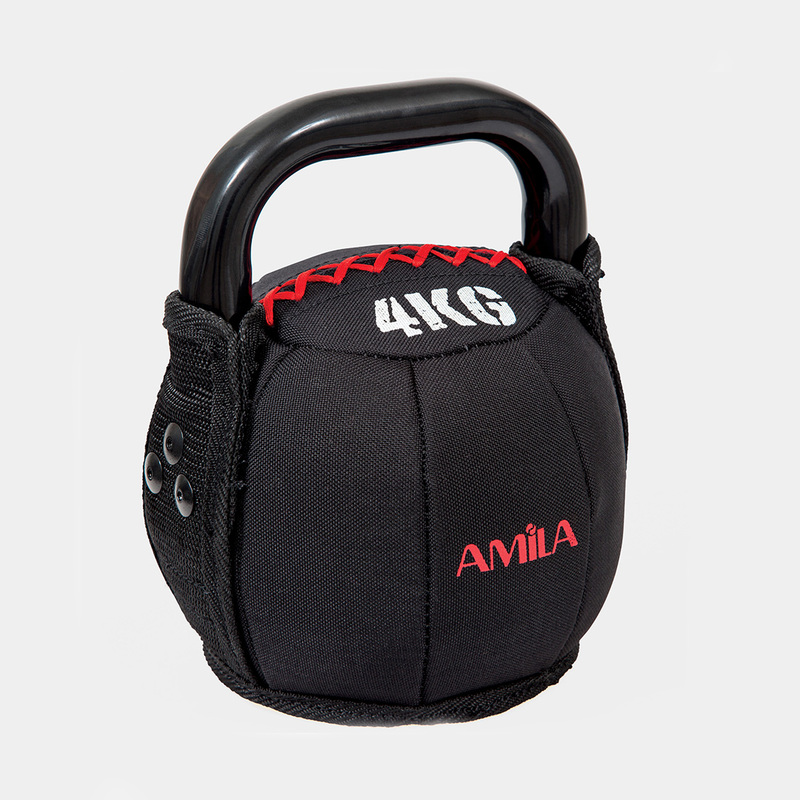 The AMILA, MOTUS, IMPULSE, TOTAL-GYM, SPIRIT, SOLE, MIKASA, BUTTERFLY, products enable us to meet your every need. 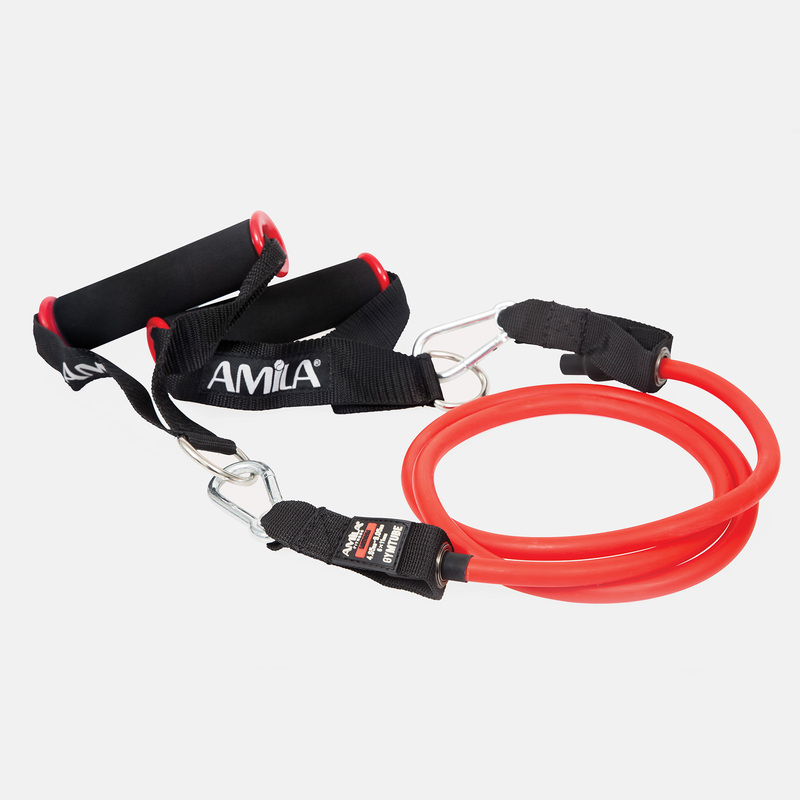 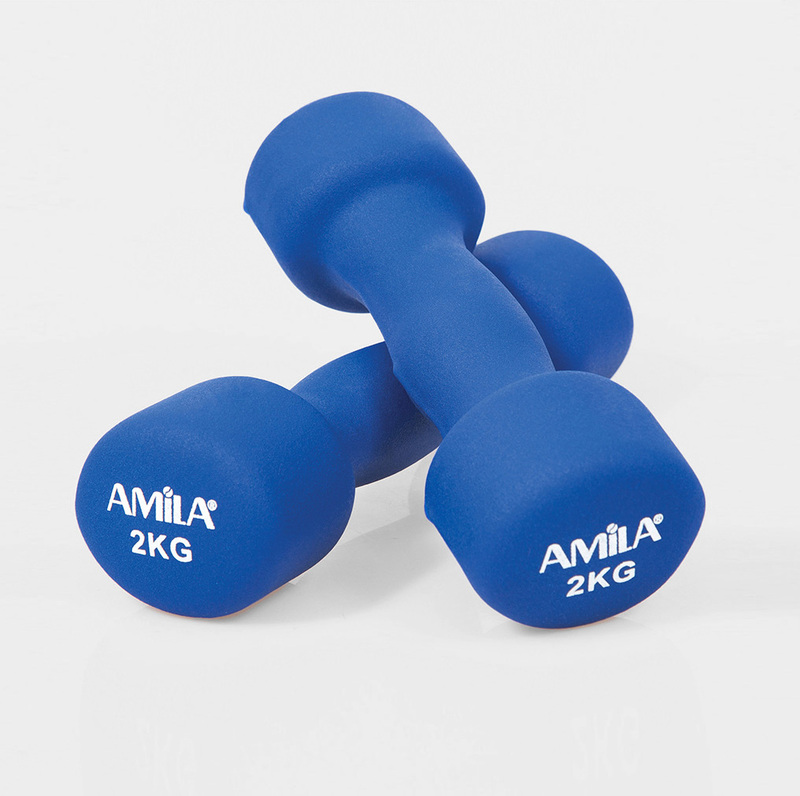 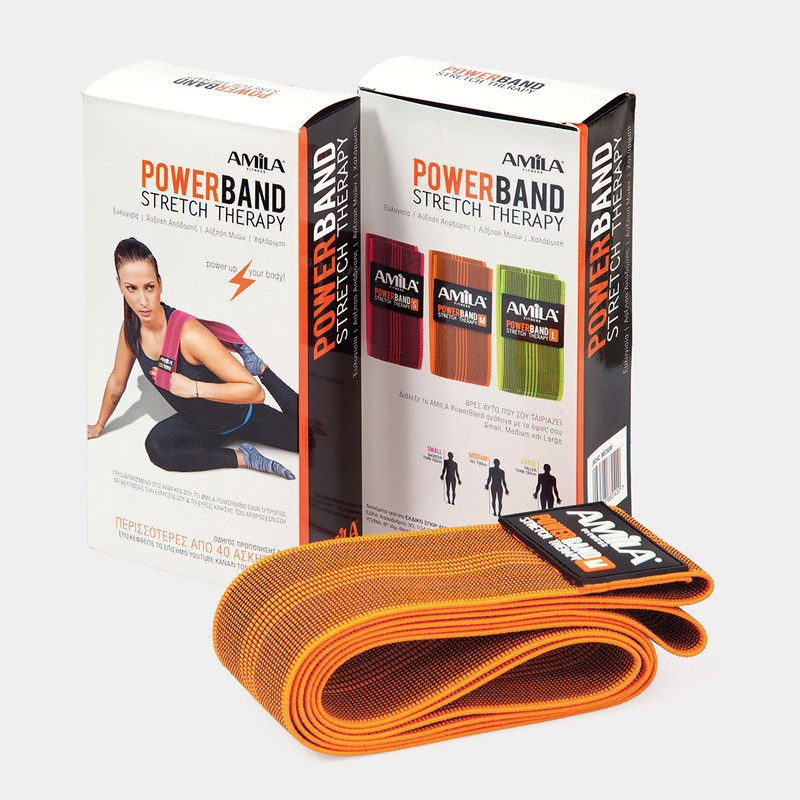 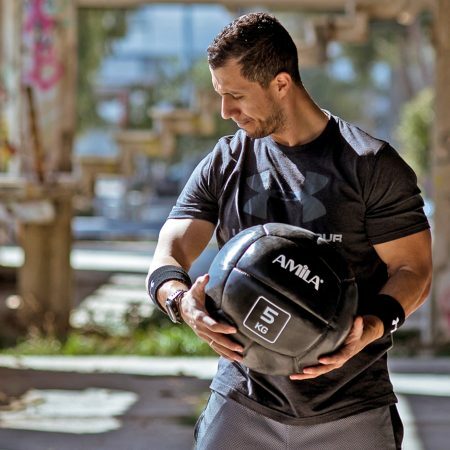 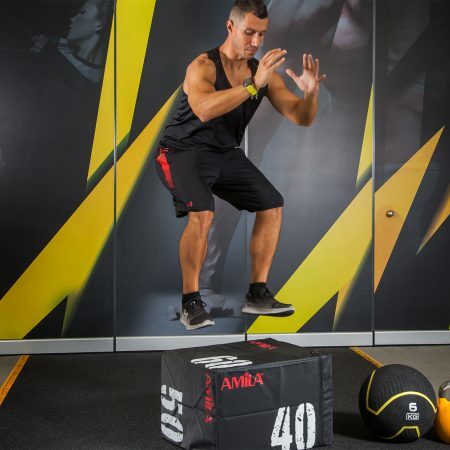 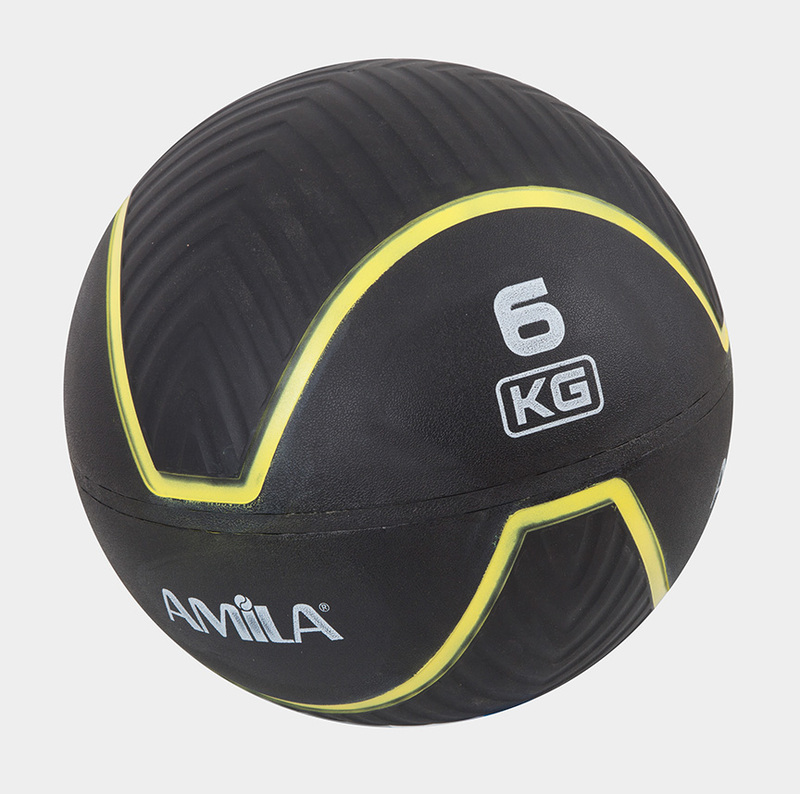 Increasing partnerships with the largest Personal Training schools and the choice of leading manufacturers of the world’s largest brands, are AMILA PHILOSOPHY. 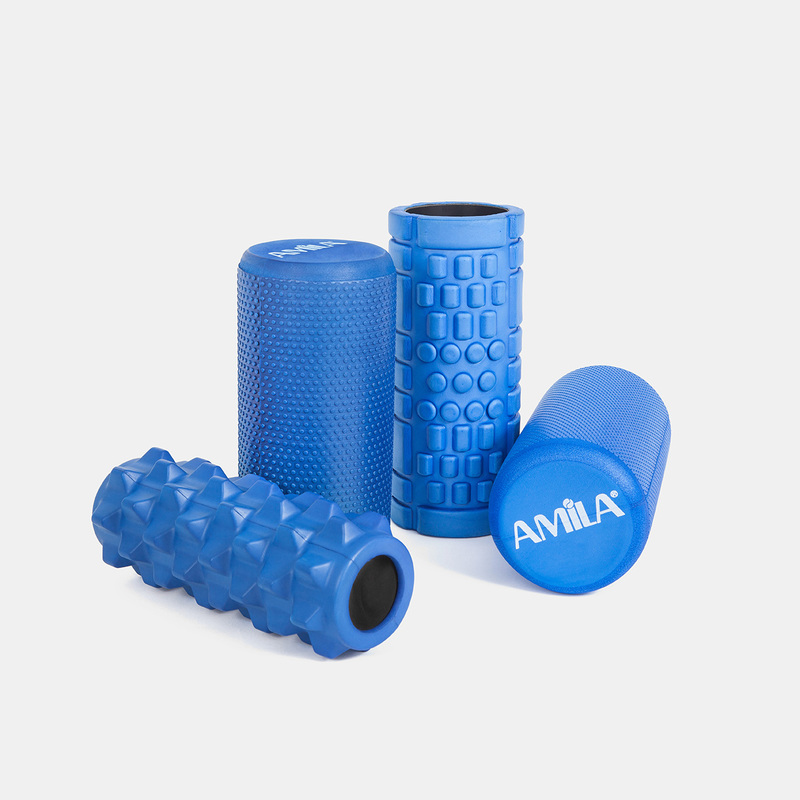 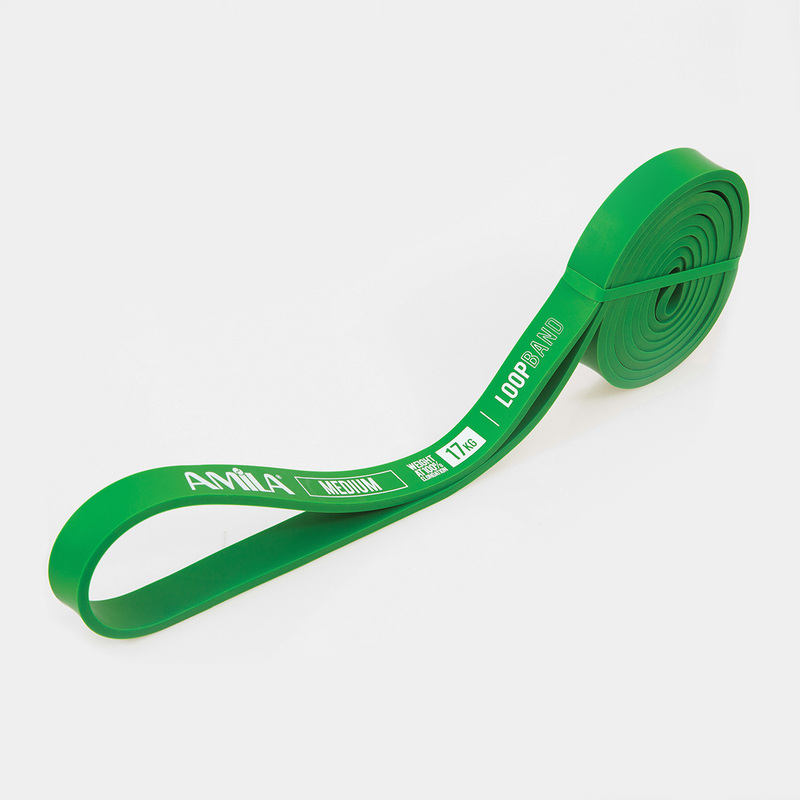 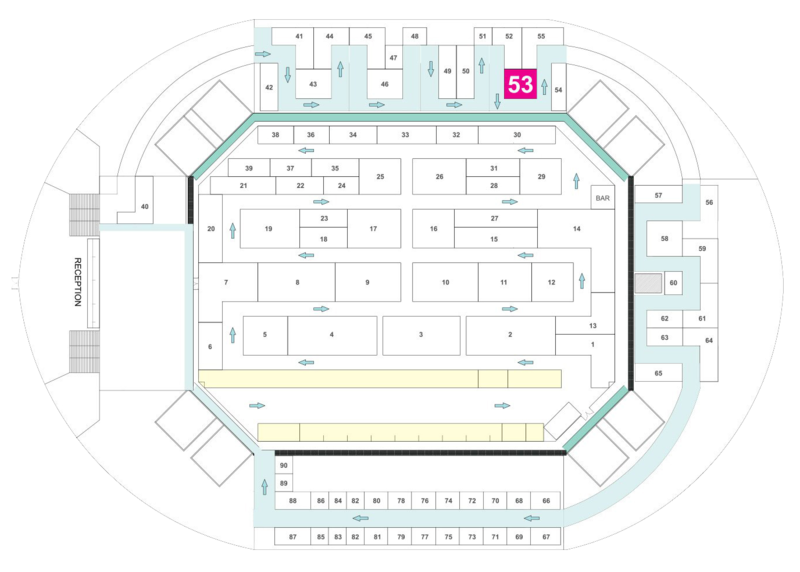 In the ERGO Marathon Expo 2018 exhibition, the only concept that harmoniously combines a top-notch and interesting athletic event with international radiation and extension, such as the Authentic Marathon of Athens, ELDIKO SPORT SA, is presenting for second time, the absolute running preparation tools for running enthusiasts, the AMILA products.